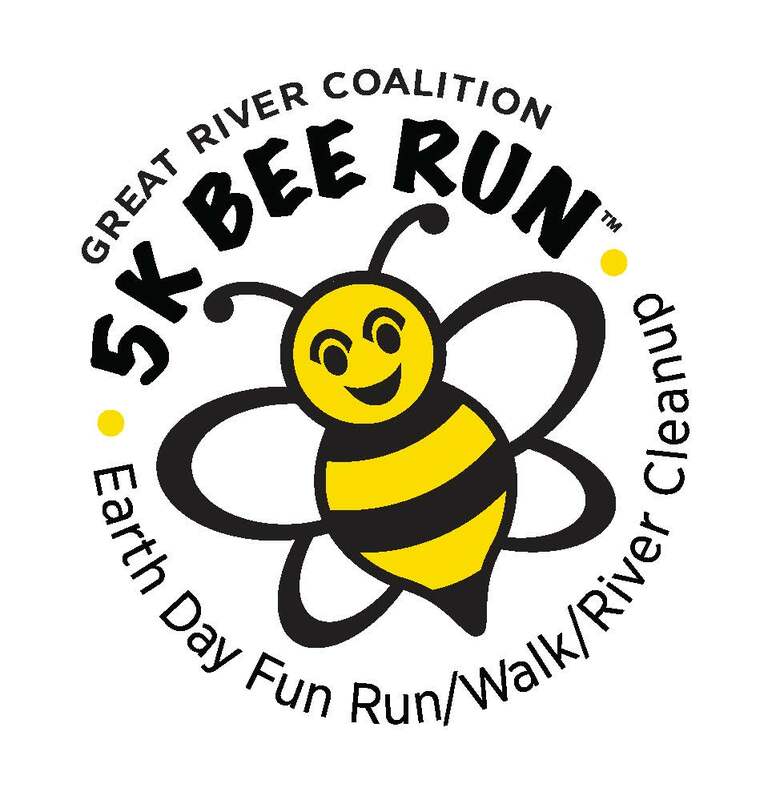 Bee with us for a 5K fun run/walk held in the only national park offering scenic views of the Mississippi River! 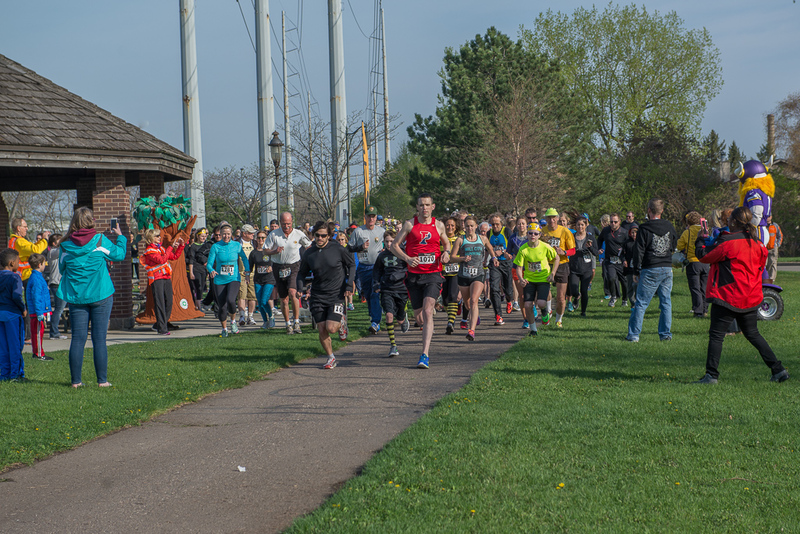 Begin the 5K with Minneapolis Mayor Jacob Frey, National Park Superintendent John Anfinson, Minneapolis Park Superintendent Mary Merrill in Minneapolis' Boom Island Park, and follow a course that travels through one of the city's most historic and naturally beautiful areas. 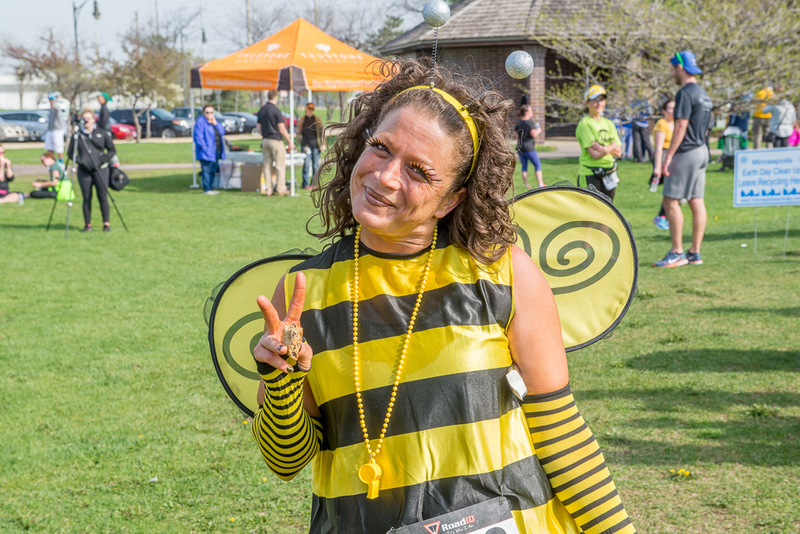 Don't forget your Bee costumes! 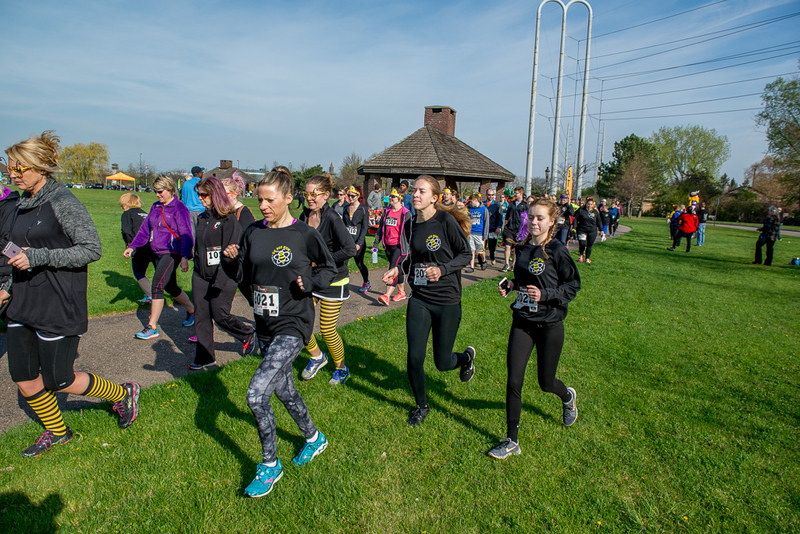 Victor, MN Vikings Mascot and the MN Viking Cheerleaders will be in attendence. 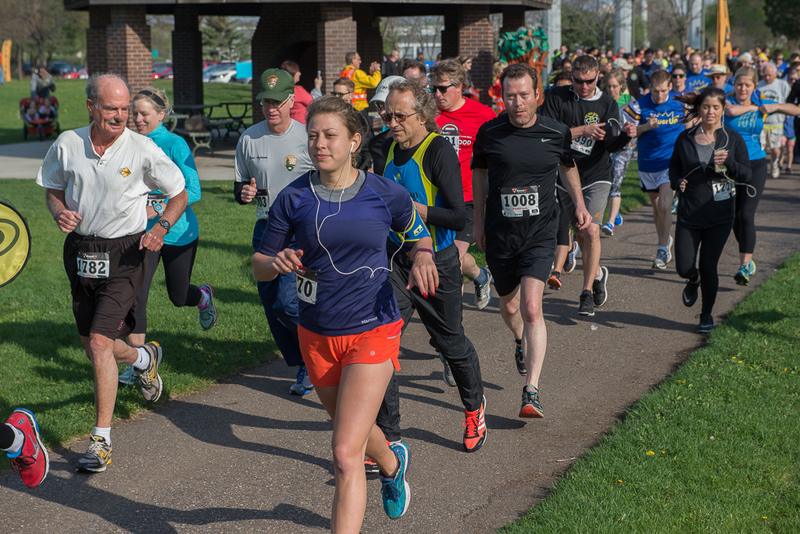 Come see them and get your photo with them. 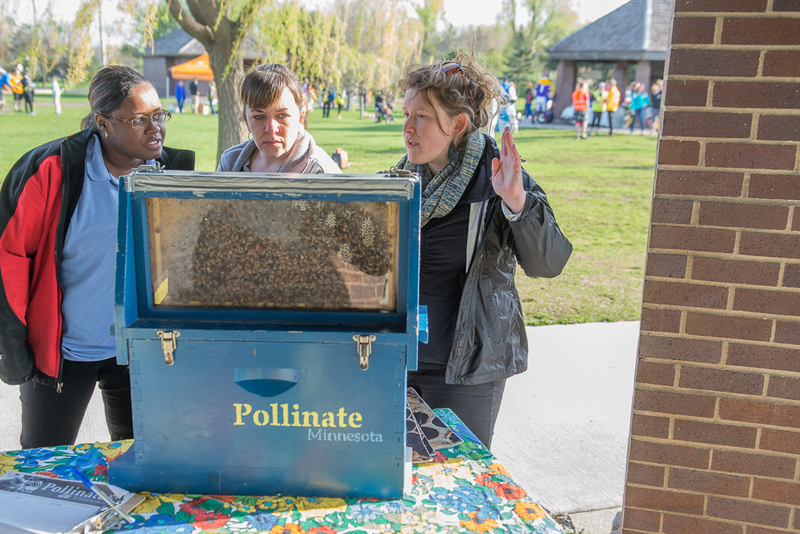 Pollinate MN - bee hives will be on hand so you can learn more about their habitat.